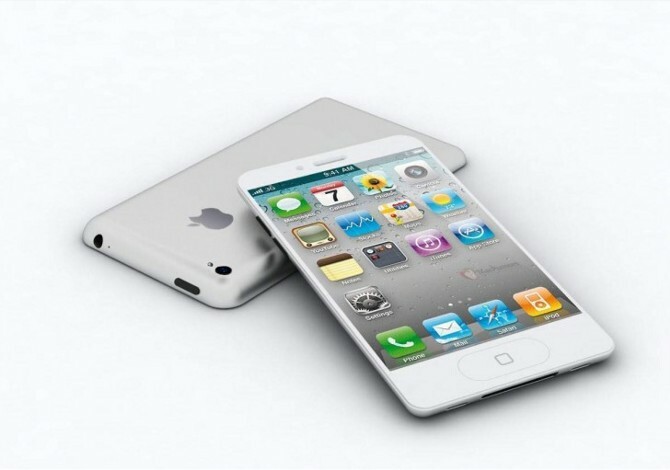 According to sources, Apple is set to release the next iteration of the iPhone in August. No name has officially been given yet, but chances are it will be called the iPhone 5S. Keeping in line with how the iPhone 4 was updated, the iPhone 5S will see a small bump in specifications. The iPhone 5 was thinner and lighter than it’s predecessor, yet larger overall. I don’t think the 5S will change as far as weight goes, but definitely a step up in processor speed is on the slate. Also rumored is a fingerprint reader, eliminated the need for passcodes. A new camera is also rumored, the first upgrade to it since the iPhone 4. The camera in the iPhone 5 is the same as what was in the 4S, with just a smaller sapphire lens. Apple has really improved photo quality in it’s lenses, and another upgrade would be welcomed by all shutterbugs. Also rumored are various colors other that black and white. We saw the new iPods available in multiple colors, and the 5S may follow suit. Not to be left out, a refresh of the iPad 4 and iPad mini are also planned. We could see these new devices as early as April. Starting with the Mini: a Retina display will most likely not make an appearance on the iPad Mini. In order to stay at it’s current price point, a Retina display is just not feasible. Users have reported being pleased with the current display. I tend to agree. I have no issues going from my Retina iPad to the Mini. The next iPad, let’s call it the iPad 5 for now, is said to inherit the new look similar to the current iPad Mini. This is long overdue in my opinion, as the current iPad look is getting tired. Will there be lines waiting for the next release of these devices? I’m not so sure anymore. There are some hot phones coming out this year, and a refresh of an old design in the iPhone 5 is not going to draw that much attention. The HTC One and Samsung Galaxy S4 are gaining traction and due to be released soon. The iPad will continue to dominate however in the tablet space. There has just not been any offerings from other tablet makers that can compete. Who’s getting ready to preorder? ?